Organizations migrating from Microsoft Exchange Server to Lotus Notes (Domino server) application need this conversion of OST to NSF conversion. OST to NSF converter is a pragmatic tool, which offers conversion of OST file data to Notes NSF file. It is a convenient application, which delivers optimum results in regulated time. 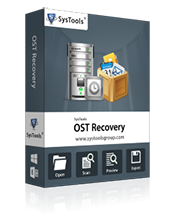 Recover data from damaged or corrupted Exchange OST file supporting severely corrupted files as well. Support inaccessible or orphaned Exchange OST files as well for recovering data from it in NSF file. Allows conversion of all data types like; emails, calendars, contacts, tasks, etc. of OST file. Conversion of Email properties like Meta (Subject, To, Cc, etc. ), attachments, inline messages, hyperlinks, etc. is offered. Users can preview OST data items recovered from inaccessible, corrupted, or orphaned offline data file. Software allows batch export of OST mailboxes to separate NSF files saving time of conversion. Folder hierarchy is maintained after conversion of the Exchange OST file to NSF file. There is no file size limitation on the Exchange offline database file and large size files can be converted to NSF file. Is it possible to perform the conversion without Lotus Notes application installation? No. 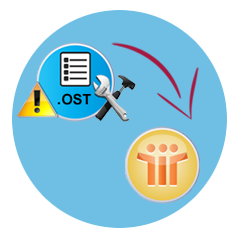 OST to NSF converter needs Lotus Notes application installation in the host machine where software execution is supposed to be done. Will this software run on Windows 8.1 version? Yes. This software is highly compatible with all the versions of Windows and hence, users can perform the execution on any Windows version including Windows 8.1. Can I export OST file of old MS Outlook version? Yes. 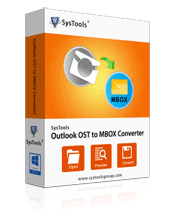 OST to NSF conversion tool is compatible to all types of OST files belonging to any version of Outlook application. Does this software work on email attachments conversion? Yes. This tool is capable of converting complete emails and email attributes including attachments. I thought that it is completely impossible to migrate emails from Exchange platform to Lotus Notes platform due to differences in these platforms. However with this OST to NSF file conversion tool, it was easier beyond expectations. Thanks for the service. 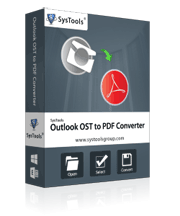 OST to NSF file converter is an ultimate solution to perform the conversion of Exchange emails to Notes. I am highly satisfied with the product working and output results. Thanks for developing such an advance utility for performing the conversion.